Publication: November 4th 2014 by Entangled Publishing. What if the world isn't what we think? What if reality is only an illusion? What if you were one of the few who could control it? 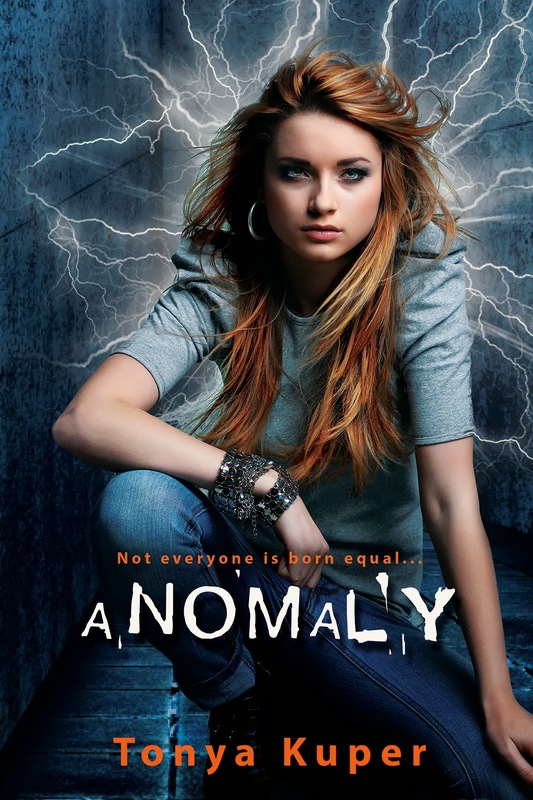 Tonya Kuper is the author of ANOMALY, the first in the Schrodinger’s Consortium Series,a young adult science fiction trilogy, releasing November 25, 2014 by Entangled Teen. She fell for Young Adult lit while earning her Master’s degree in Reading Education. She's a mom to two awesome boys, an alt music junkie, a Star Wars nerd, and in love with Sherlock.